Offers are valid Thursdays to Wednesdays. Items must be purchased and receipt must be uploaded within the valid date range. Offers may return the following week so WATCH! If you haven’t already done so, make sure to sign up for the Pillsbury newsletter AND the Live Better America newsletter. Just for subscribing, you will get access to higher value coupons and each month both sites give out a different FREE sample you can score (my favorite perk!). They have not given out there April free samples yet, so you will want to make sure to sign up for both sites ASAP so you are eligible when they do go live later this month! Also, just a reminder to sign up for Box Tops for Education because they also offer high value coupon AND a free sample each month! If you become a member to all 3 sites, you will have the chance to score 3 free samples each month! I don’t have any kids currently in school, but I still think Box Tops for Education is a great way to help out the local schools in your communities. If you haven’t signed up yet on the Box Top website, now is the time! Not only can you track your local schools progress with collecting Box Tops but there are currently a few coupons available to print after you register. I just wanted to remind everyone about an awesome app called ibotta. I have already cashed out for $14.25 on ibotta and have only been using it about 2 months! ibotta is a free smart phone app where you will earn real money for items you purchase at different stores! ibotta currently works at Kroger, Giant Eagle, Meijer, Target, Walmart, CVS, Walgreen’s, Rite Aid, 7-eleven and United States Armed Forces Commissary in Ohio. The best part? You are able to stack paper coupons with this app and still score the cash back! Once you have purchased the item on ibotta, you will need to upload your receipt and take a picture of the bar code They will verify your purchase and you will receive credit within 24 hours! Once you submit for an offer, you will be given a new offer to replace the one you redeemed. So, the more you redeem, the more new offers you will receive! They also add new offers a few times a week, so the items you can receive cash back for are always changing! You can cash out via Paypal once you receive $5.00 in cash back. 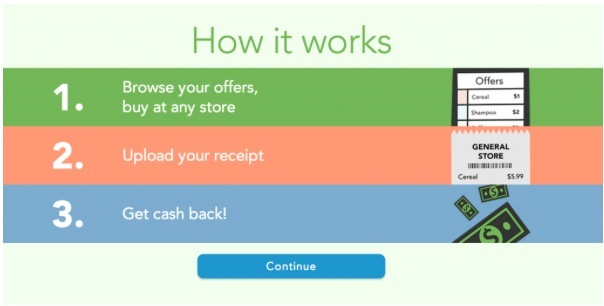 Plink – Earn rewards for everyday purchases at select retailers – a new rewards program! If you are looking for a new way to earn extra money for everyday purchases, head on over here and sign up for Plink! Plink basically rewards you for everyday shopping at your favorite stores or restaurants like Regal Cinemas, Taco Bell, Arbys and more! There are no coupons to clip and no receipts to scan you. You just add a credit or debit card to your plink account and they do the rest of the work! Once you have made a purchase with the qualifying credit or debit card, plink will add points to your account. You can cash out with as little as $5 in points in your account for retailer gift cards from places like Walmart, Amazon and Home Depot! Since there is no work for you to do after the initial sign up, this seems like a pretty easy way to earn FREE money! I just wanted to remind everyone about an awesome app called ibotta. I have already cashed out for over $50.00 on ibotta and have only been using it since late December 2012! You might be asking yourself, “If I’m not going to get rich then why bother”. Well, if you want some extra money in your pocket every month for doing virtually nothing, this might be a good idea. You cash out when you reach $30… so go start earning! I myself have cashed out twice now since I started earning! Disclosure: This post may contain affiliate and/or referral links, and may refer to items that were sent to me for review. However, all opinions are my own. You can read with David’s Mommy’s full disclaimer and disclosure policy. If you are new to the blog or new to couponing, I wanted to let you know about 2 great FREE programs! 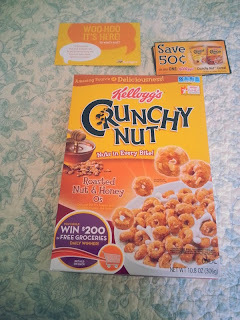 With BzzAgent, I currently have the following campaigns: Kellogg’s Crunchy Nut cereal (pictured above), and Neutrogena Hand Cream. That basically means I will be trying all those products for FREE, and as you can see above, they usually send coupons too! 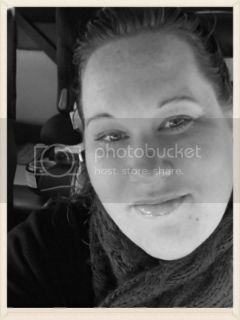 With Smiley360, I am new and just getting started! 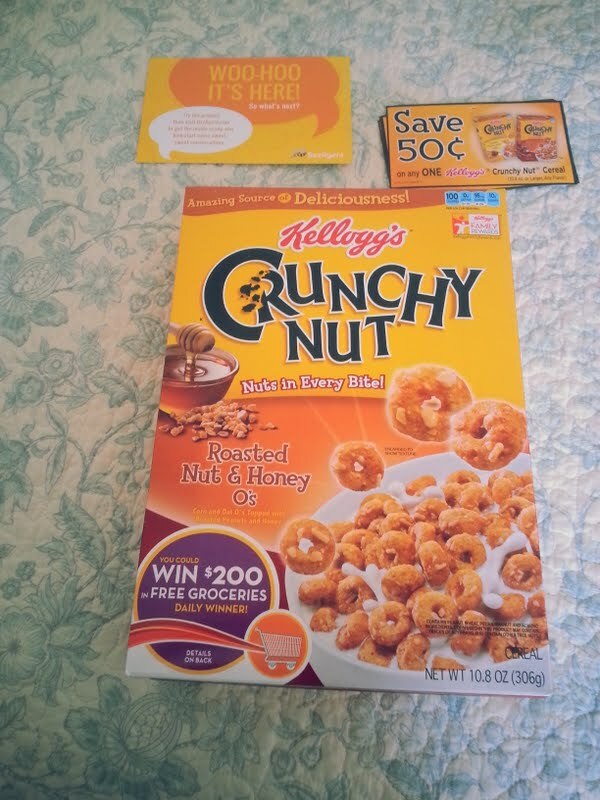 BzzAgent is an awesome site that allows you to try products for FREE! Every month they will have different missions available with free items to try. They will email select BzzAgent members to try out the products and if you are selected you can chose to accept the mission or decline it. 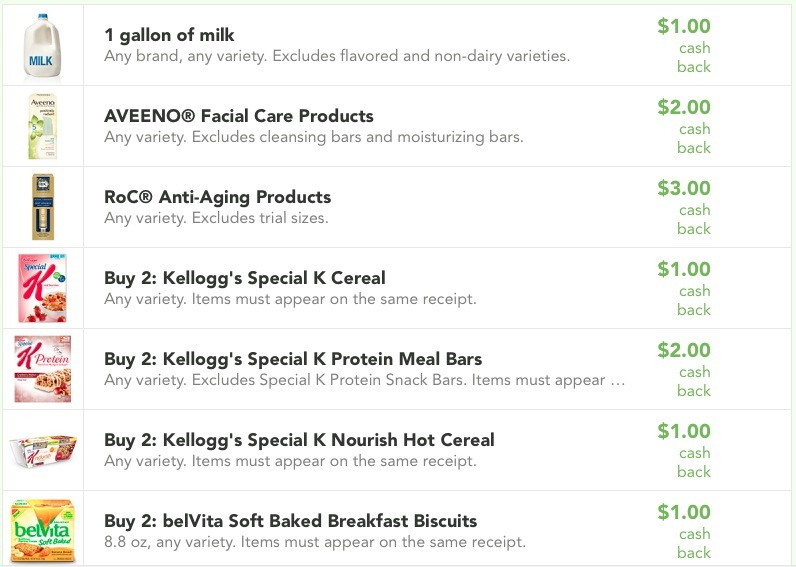 If you accept the mission, you will be mailed a product or a coupon for a free product so you can go and get it yourself (usually freezer type items). All they ask in return, is you let them know how you like (or didn’t like) the product and how many people you told about the product! That’s it! To get started, head over here and sign up. Once you have signed up, click on the survey tab. You should have quite a few surveys to take (will probably take 20-30 minutes to complete them all). You will want to complete the surveys because this is how BzzAgent will match you to a product. Once you have completed or surveys, head over to the “my account” section. You will want to connect your Facebook, Twitter and My Points account. You can also connect any grocery cards you may have (this may help you get special missions that are just for certain grocery stores). If you are not a member of My Points, make sure to head over here and sign up. BzzAgent rewards you with My Points points for the surveys you complete. You can then turn those points into free gift cards, products etc. The higher your BzzAgent score, the better your chance of receiving an offer is. You can check your score at anytime under “My account”. You can keep your score high by writing good reviews, talking to a lot of people about the product and completing the surveys. Smiley360 is a lot like BzzAgent. They basically select certain members to try products for free! With Smiley360 you earn “Smileys” by sharing your mission on Facebook and Twitter, writing a product review, and talking to more people about the product. The more smileys you have, the more likely you are to be selected for another mission. You will want to make sure to complete your profile after signing up so they can learn a little about you and the missions you may be good for! Also make sure to connect your account to your Facebook and Twitter so you can earn smileys for sharing your mission. If you are a My Coke Rewards member, you can currently score a $5 Olive Garden eGift card for only 150 points. Your egift card will be emailed to you.